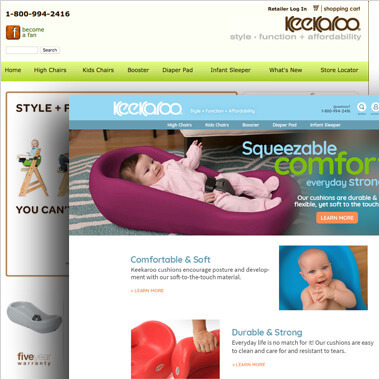 Long-time EYStudios client, Bergeron Companies, was looking for a platform with more flexibility, scalability, and ease of management for their multiple stores; Keekaroo, Adaptive Mall, and Special Tomato. 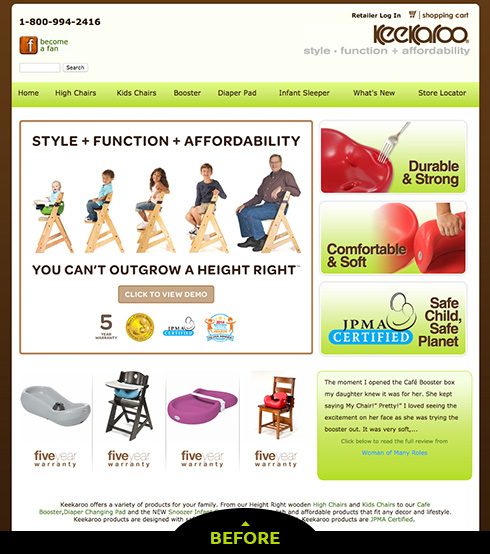 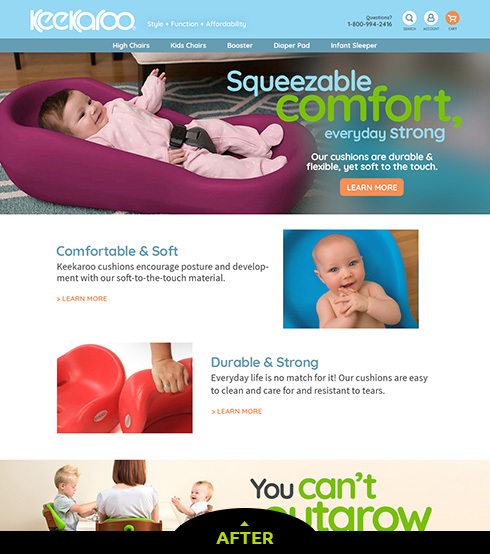 The companies focuses on designing innovative, safe, and useful products for children and families. 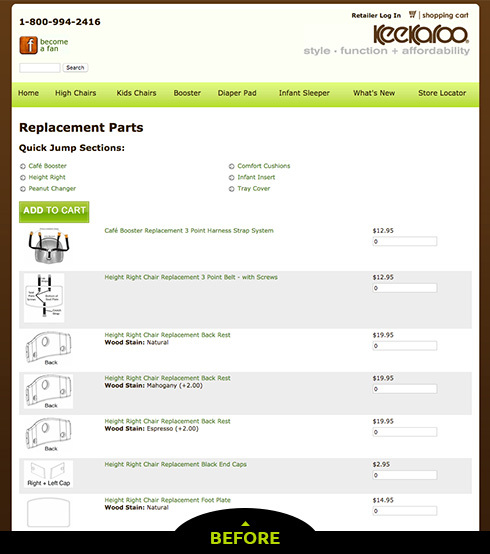 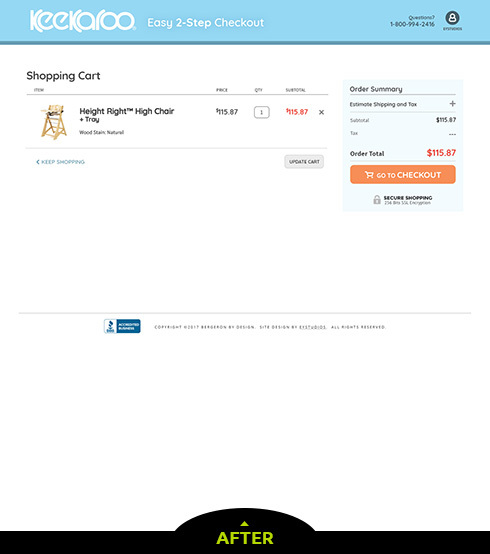 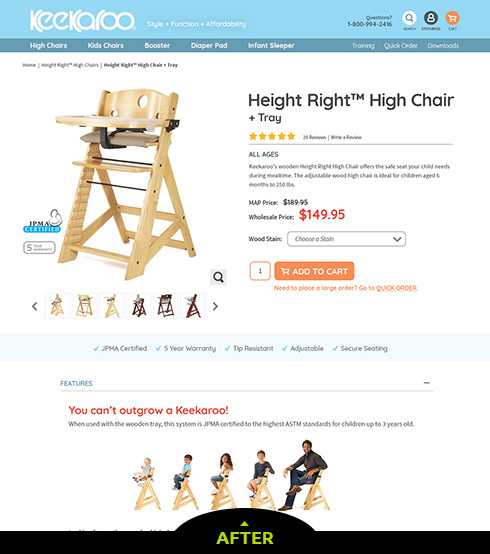 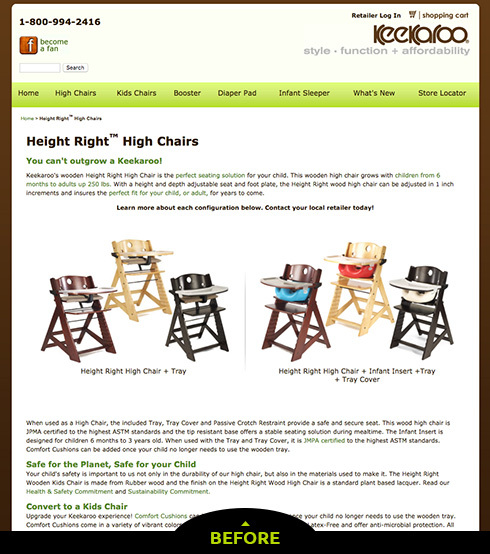 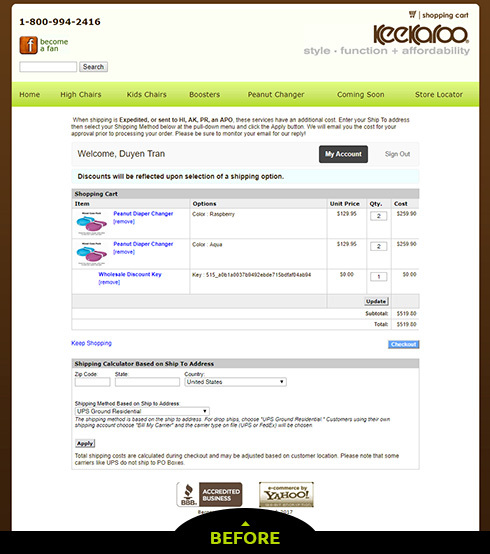 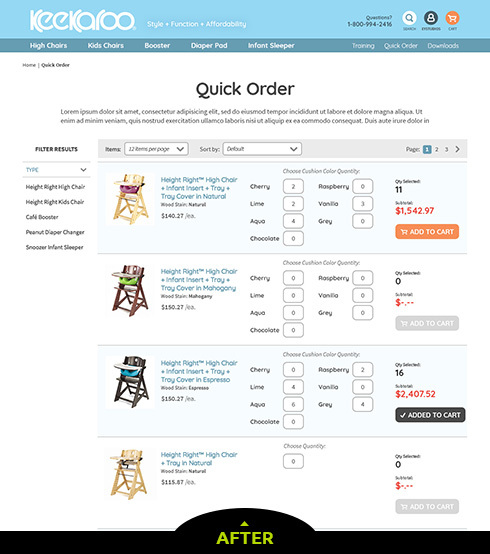 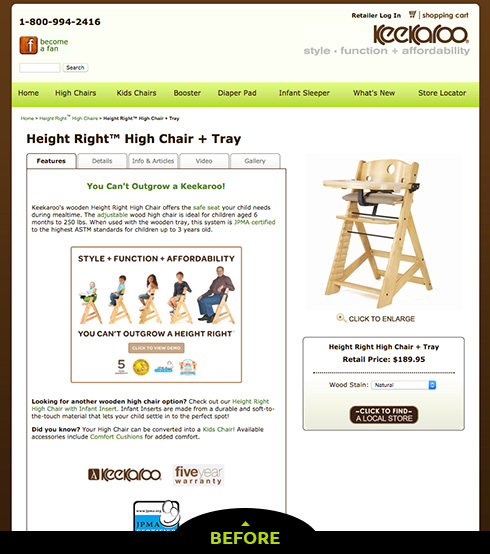 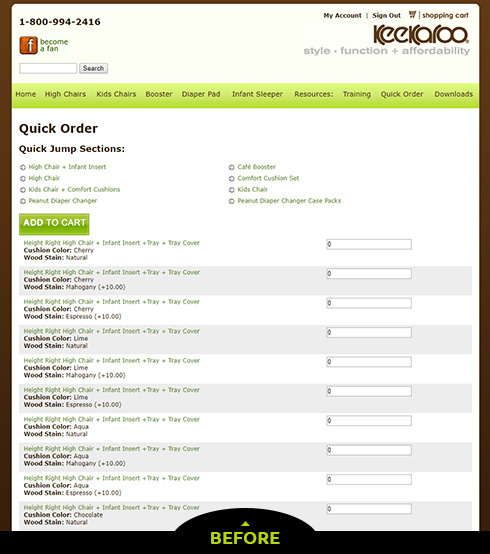 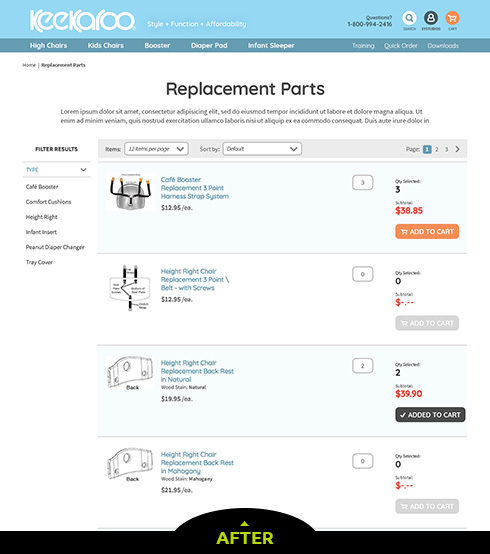 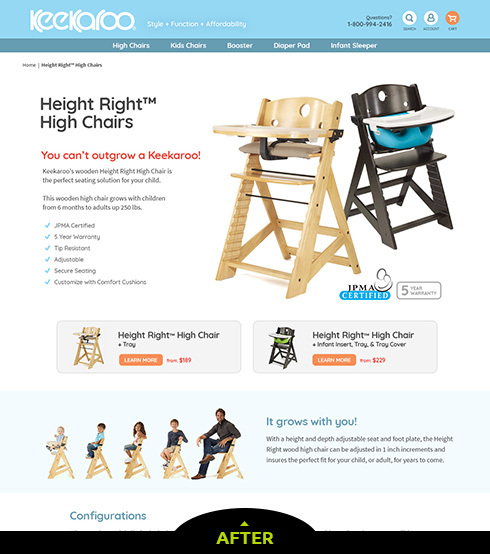 We began the replatforming process by building out Keekaroo.com, Bergeron Companies’ wholesale store, on Magento 2 Cloud.